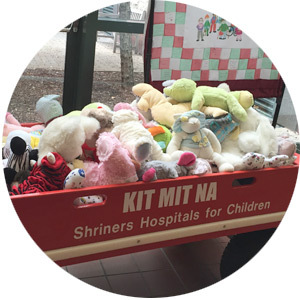 WGA 4 KIDS | Shriners Hospitals for Children® — Twin Cities has worked to provide a loving and supportive environment for children and their families while they receive treatment at the hospital. Our staff, comprised completely of volunteers, provides wheelchairs, clothing, toiletries, comfort items and toys for patients. 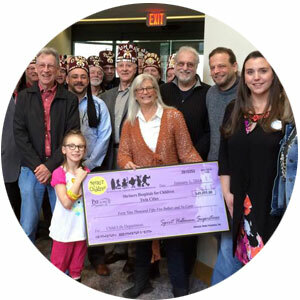 Are you interested in the current happenings with WGA 4 KIDS | Shriners Hospitals for Children® — Twin Cities? 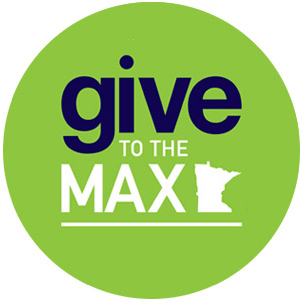 Please check the Current Events page to learn about our involvement with GIVEMN.ORG. As hard as it may be to believe, we are in need of more patients to care for. The hospital has the doctors and professional caregivers on hand to help more kids. If you are aware of a child in need please contact us. 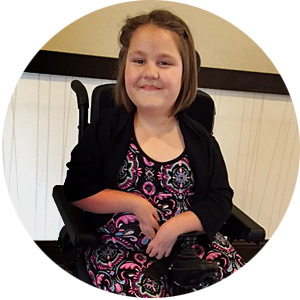 One of 22 Shriners Hospitals across the country, the Shriners Hospitals for Children® — Twin Cities provides state of the art orthopedic care to more than 5,000 children annually regardless of the family's financial situation or ability to pay for services. The hospital and WGA 4 KIDS both operate from the compassionate generosity of donors. There are a variety of ways for both businesses and individuals to support the mission of WGA 4 KIDS, including Donating Goods, Fundraising Programs and Financial Contributions. Subscribe to our newsletter Thru The Window and follow us on Facebook and Twitter to stay up to date on everything happening with WGA 4 KIDS | Shriners Hospitals for Children® — Twin Cities.